I realized that my device recorded a video in H.265/HEVC and this didn’t work on my smart TV for video playback, so I needed to convert down from HEVC to H.264. I came across this project for Windows and OSX called RockyMountain Movie Converter (RMMC) and it worked well to convert. 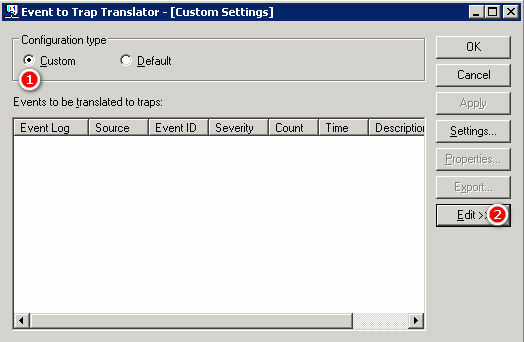 Using the command below, you can gather information on the adapter’s current configuration. Make note of the connection name since that is what is used to in the configuration command further down. You can see the existing configuration with the following command. To set interface address as DHCP, issue the following. Change the items highlighted in Red to suite your environment. 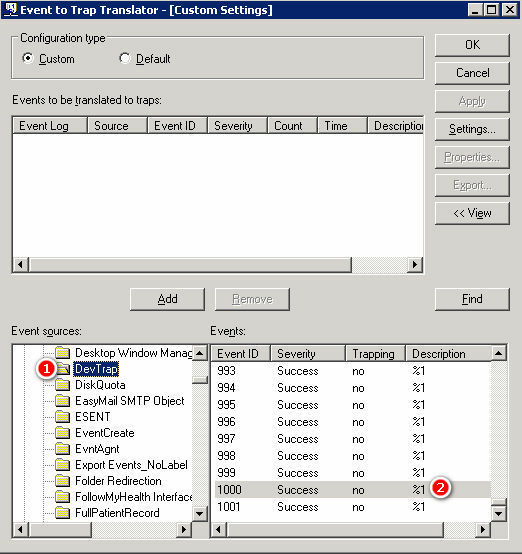 Note: Use the above command (netsh interface ip dump) to figure out which interface you need to use. Default is “Local Area Connection” but many environments will differ. Match the interface= portion and supply that in the Red sections below. I’m leaving the default of “Local Area Connection” but you can see that my interface would be “Ethernet”. 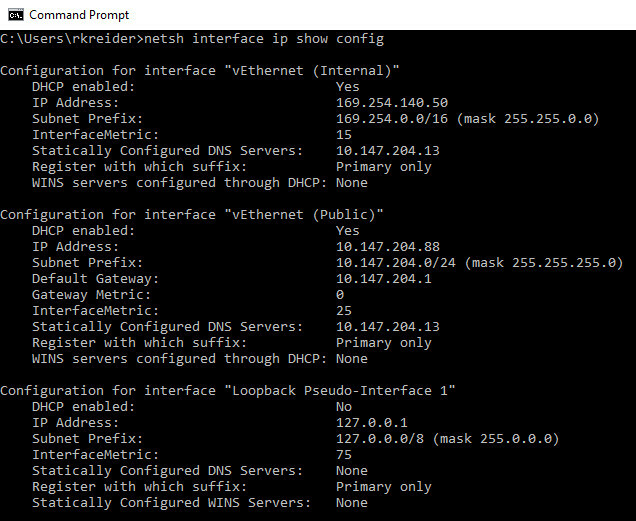 You also can set the DNS statically or via DHCP as well. Set the interface with a static address. Change the items in Red to suite your environment. Set the DNS server statically. 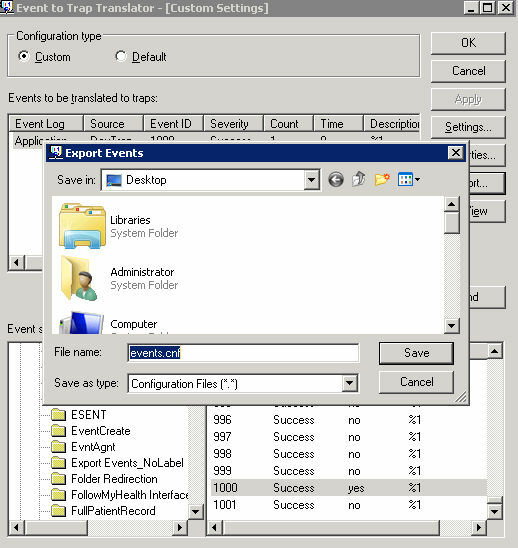 Ran into a performance issue for an end-user today where the Send/Receive process was hanging on synchronizing subscribed folders. 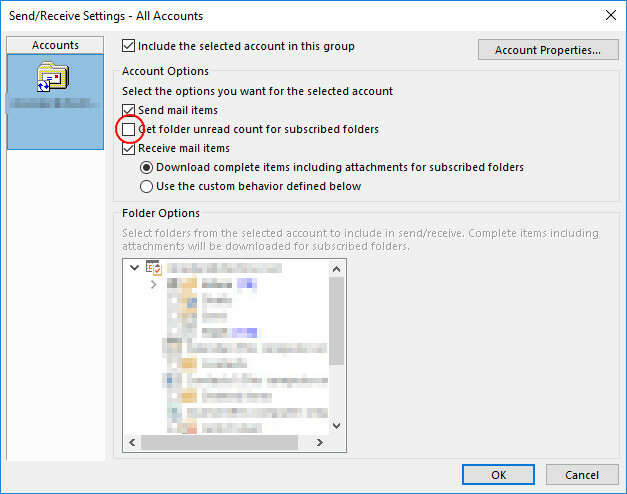 One method to help speed up this process was to disable calculating the number of unread items each in subscribed folder that are synchronizing. Interesting discussion in IT Professionals community I saw regarding needing to be able to search GMail for some IP addresses. I’ve tinkered around with a few things and found a pretty easy way to do the regex searches. Click here to make a copy of the Gmail RegEx sheet into your Google Docs account. Wait for 10–15 seconds and a new Gmail RegEx menu will appear in your new Google sheet. 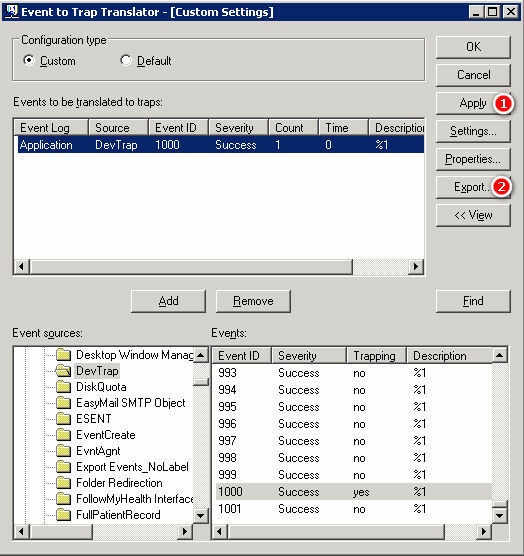 Choose Initialize from the menu and grant the necessary permissions as requested by the program. 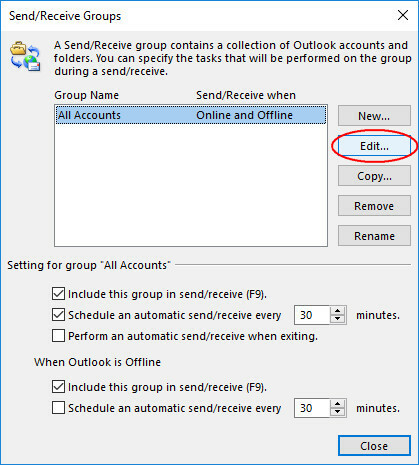 The program will search your entire mailbox by default but if you would like to limit the search to any particular lable (say Inbox or Spam), just put that label name in cell F3. Now enter any regular expression in the cell F4 and choose “Search Mailbox” from the Gmail RegEx menu to begin searching. We need to modify the script since the subject is what contains the IP address that have been emailed. Back on the spreadsheet, fill in the search field with the following regex. Note: This will match 0.0.0.0–999.999.999.999 — but who cares… we’re not being that strict are we? I’ll leave the exercise to you to filter for proper IPv4 address or even IPv6 hah. Here’s an example?—?I sent myself some test messages with some IP addresses in the subject. I just installed Microsoft Windows 10 Technical Preview and have been going through and setting up some of my software for testing. I noticed that Windows isn’t generating previews for my Canon DSLR RAW files (.CR2). After a quick search, Microsoft Camera Codec pack is needed to generate previews for RAW file types. I downloaded the Codec pack but it errored on the initial install stating my current operating system was not supported. To work around this, I downloaded Windows Installer 4.5 redistributable which contains Orca. Orca allows modification of Microsoft Installation files (.MSI). I modified the following value indicating a check for OS level needing to be less than 9200 and changed it to an arbitrary 9900. After saving the changes, I closed Orca and ran the Codec Installer again. This time it ran through installation successfully and a reboot was required. Now I can view thumbnail previews of my .CR2 files. Hope this helps anyone testing Windows 10 Technical Preview and needing to preview RAW images. Try using the Up key to cycle through history — won’t happen.